Ogunniyi Michelle honored the invite to be our special guest on this week’s episode of “The Soul Food At Twilight Conversation”. She shared with us the story of her becoming. 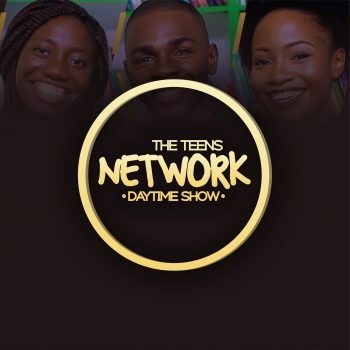 The Teens Network Daytime Show | Tobi Afolabi, The Teen Strawberry Letter, Music, The Soul Food At Twilight, Dedayo Adeloye, Lhola Adebanjo.